We are so happy that you have decided to make an appointment with us! The team at Sinick Family Dental knows that you will enjoy your visit. We are here to help make this dental experience the best you have ever had. We hope to become part of your family and to be with you for many years to come. We would like you to have the best experience you can at our office. 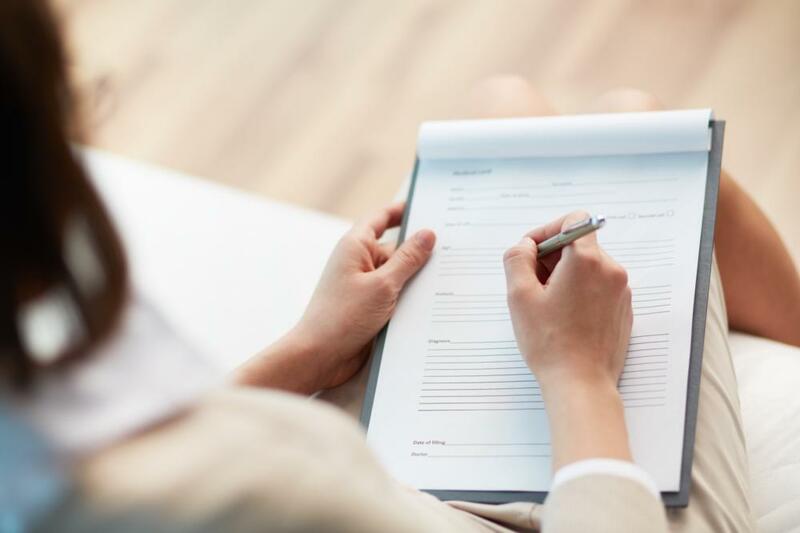 We know that filling out paperwork in the waiting room is no fun, so we have made our forms available for you to fill out from the comfort of your own home. Please click the link below to fill out your forms and they will be in our system before you step foot in our office. If you have any questions, please give us a call at (330) 725-9851 and we will be glad to help you.